The happy result of better and better veterinary care is that we get to spend many extra years with our beloved pets. 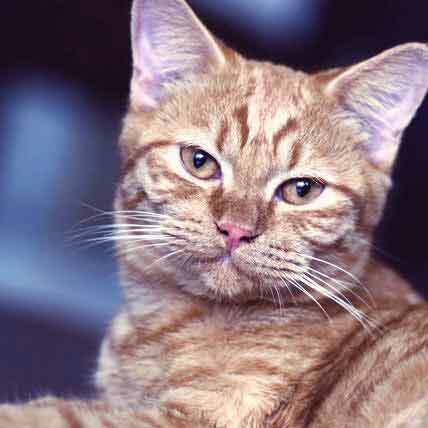 In their advanced years, some changes may occur in your kitty’s body, their mood, and their mind. Here's what you need to know about your senior cat. 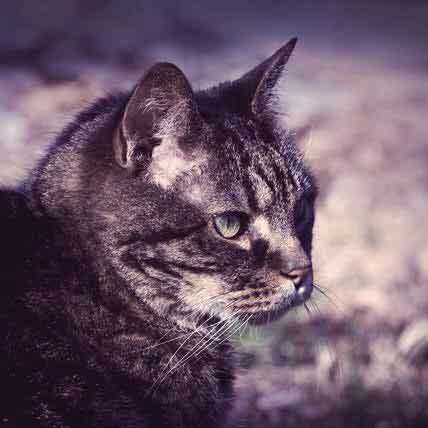 Whether you've had them since they were a tiny kitten or perhaps just for a short time, watching your adult kitty turn into a senior cat can be a challenging experience as a pet owner. 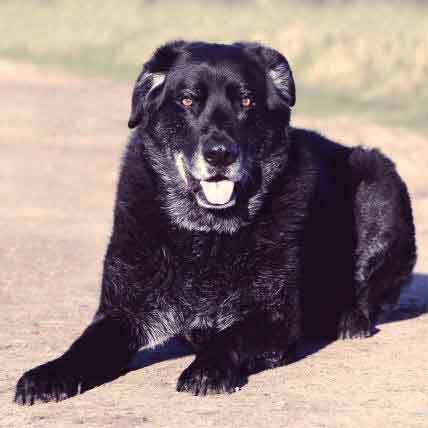 Having the knowledge to properly care for them as they age is essential to their prolonged good health and comfort. 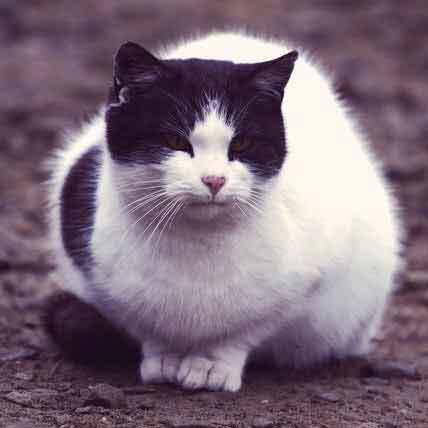 Cats come in a wide variety of shapes and sizes. As such, different cat breeds have different life expectancies. 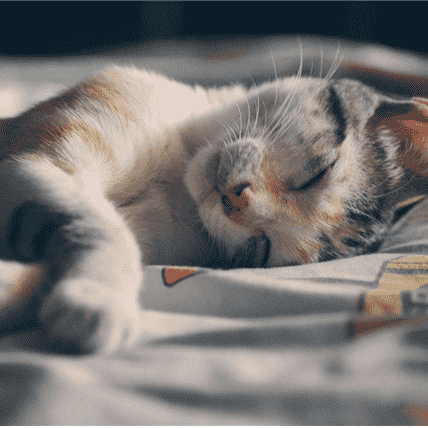 The average lifespan of a cat depends on a lot of variables -- from diet and exercise to their overall health to their breed. 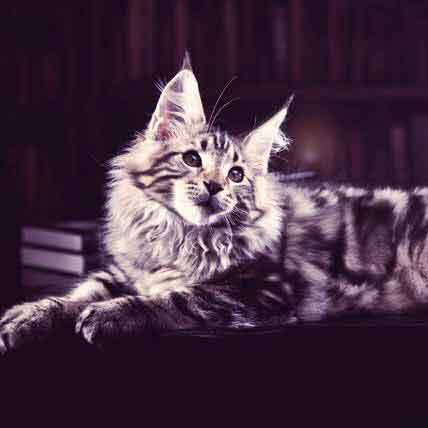 To get a better idea of your cat’s expected lifespan, check out this list of cat breeds and average ages. 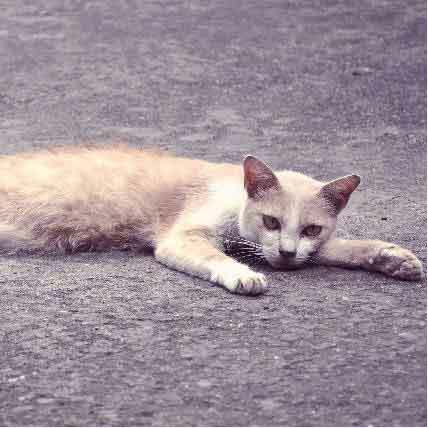 Many people know that cats generally live longer than dogs, but for these five cats, they take it to a whole new level. As five of the oldest cats on record, these fantastic felines have as much life experience as most middle aged people. See what these cats did to make it so far. As most cats reach their senior years, mental health tends to decline a bit. Senior cat dementia is non-curable, however there may be things you can do to prevent or slow it down. Find out more here. 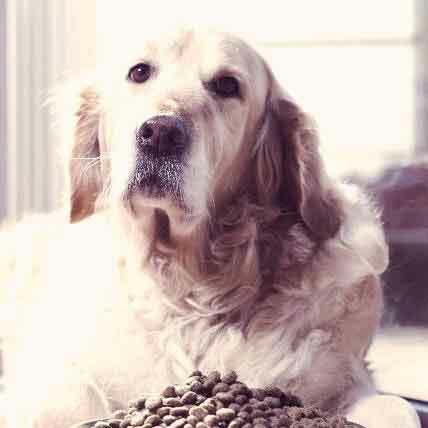 An upset stomach is never any fun, and it's hard to know what to give your dog to not make things any worse. Here are some suggestions to help your dog feel better. 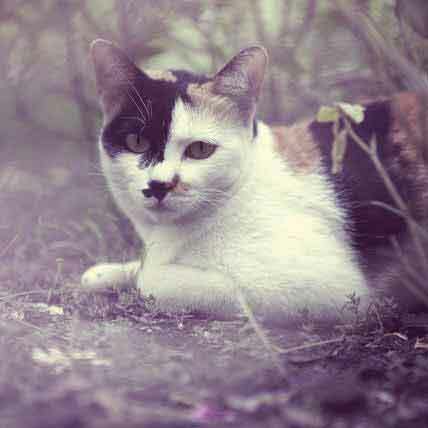 As your cat ages, you can expect certain changes in their body and behavior. The aging process is normal, but that doesn’t mean old age has to be a pain. 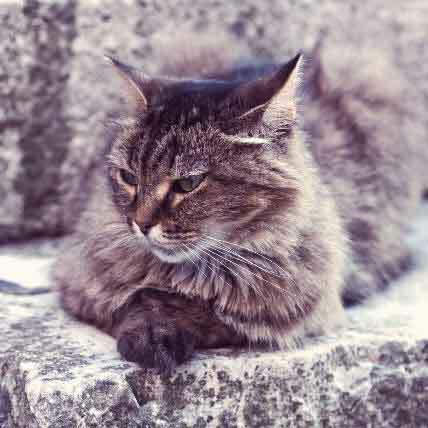 Here's how to watch for signs of problems and work with your vet to keep your senior cat happy and healthy. Cats get old too, and just like people, they need their routine to be adjusted based on what their aging body requires. We've found some of the best supplies to help keep your aging kitty feeling frisky. Aging cats often require a different diet than they did when they where kittens or adults. Learn what to look for in food for your senior cat. 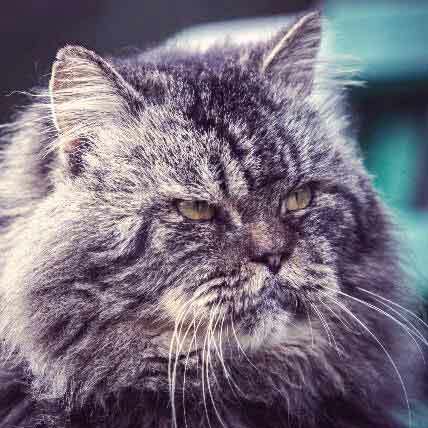 Carrying extra pounds could put your senior cat at risk of certain diseases. So what food and nutrition strategies can be implemented to help aging felines slim down and get healthy?